Extra, extra, read all about it! 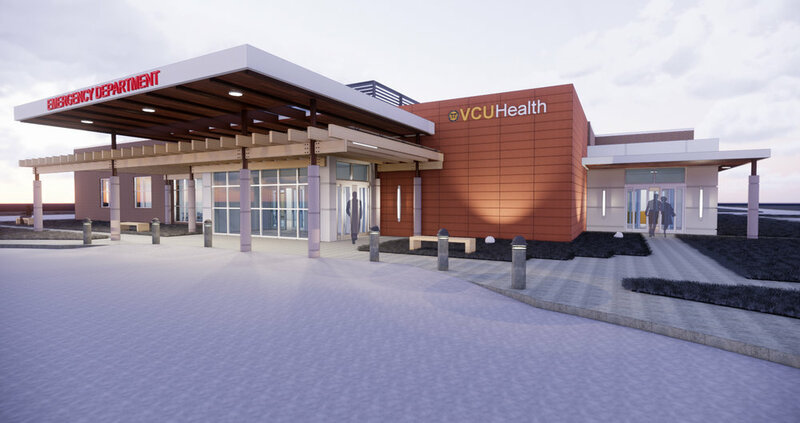 Proud to be a part of VCU's team for their new freestanding ER! Click on image below for article showcasing our project in Richmond BizSense Magazine.